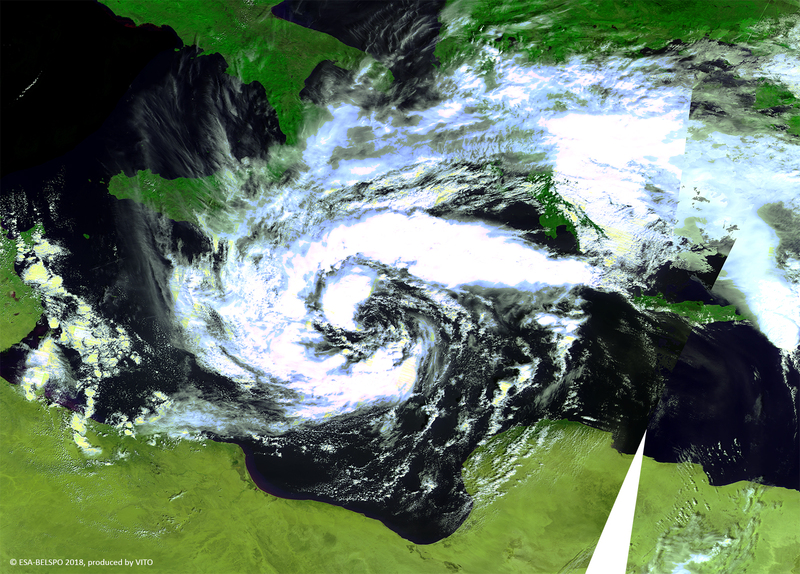 The Medicane – meaning Mediterranean Hurricane – has similar qualities of hurricanes and typhoons and has already caused flash flooding across Tunisia and Libya over the past few days. The cyclone has been caused by an area of low pressure off the northern coast of Africa. The eye of the storm should track between the Peloponnese peninsula and Crete Island. On Saturday, it’s expected to move across southern Greece, forcing many cruiseships staying on shore.